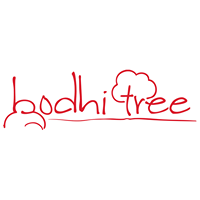 Bodhitree Multimedia Pvt Ltd was formed in July 2013 . Its gamut of activities covers content production for television, films and digital platforms. The company has been at the forefront of creating differentiated & edgy content through its distinct lineup shows. the company has produced a robust line up more than 18 shows since its inception across the major broadcasters. It has produced more than 700 episodes of television and digital content till date. the shows have encompassed all genres - daily soap, romantic, dramas, horror, comedy, crime and lifestyle. The company has also finished production of its first feature film "Sreedevi pataka" slated to release soon.